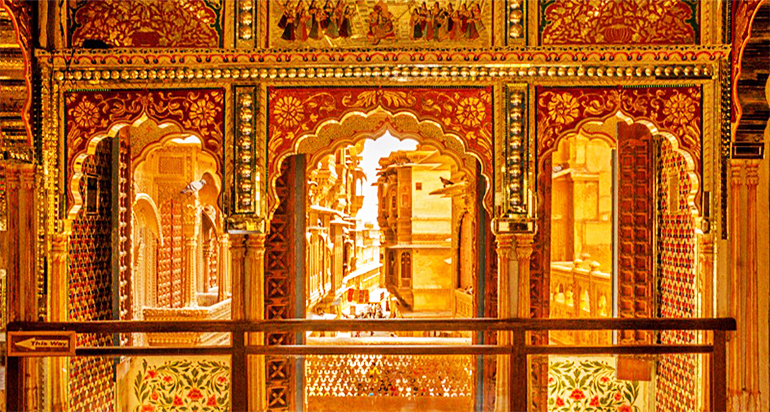 Royal Tents in Jaisalmer of Desert Dream Royal provides siteseeing service of Jaisalmer Fort which is broadly known as Golden Fort of Rajasthan. 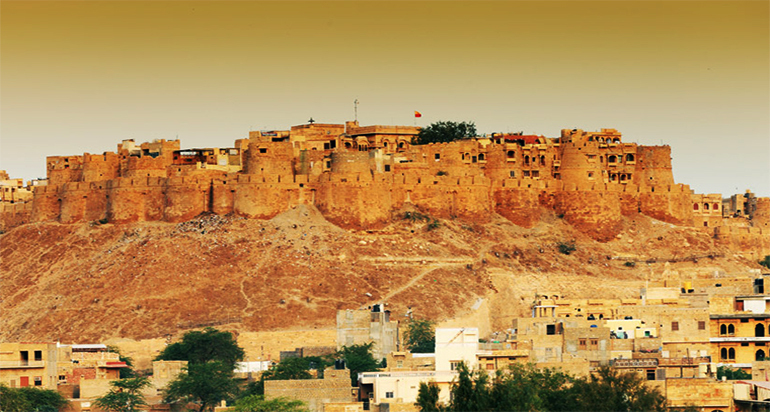 It was built by Raja Jaisal, Rajput ruler in the year 1156 AD. It positions among the biggest fortresses on the planet. The brilliant and yellow blended sandstone offer mysterious look to the Fort. Ascending from the abandon sands like an illusion, the stronghold is a genuine sight with its 99 turrets amid night. 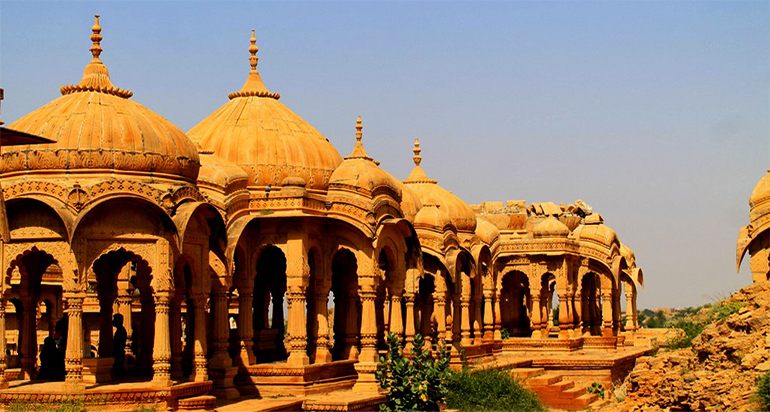 Royal tent in jaisalmer of Desert Dream Royal take you to the era of Maharawal Jait Singh's period saw its development, which was in the start of sixteenth century. His child Lunakaran finished the development after the passing of his dad. The garden filled in as a dedication where the nobles and their families were incinerated. The garden offers a dazzling perspective. The place is detached. In the event that you visit the place amid dawn and sun set, you are ensured of delightful minutes, which you can't abstain from clicking. Located at the town center this Patwon Ki Haveli was constructed by a Marwari business man Guman Chand Patwa and his five sons. 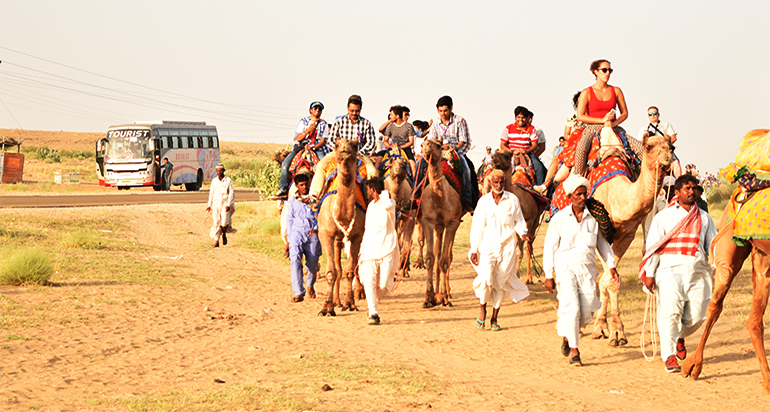 Before the development of sea trade Jaisalmer was the part of the silk route connecting to middle east. Patwons were dealing with gold brocade & silver. There are five havelie's located within the complex for the five brothers. 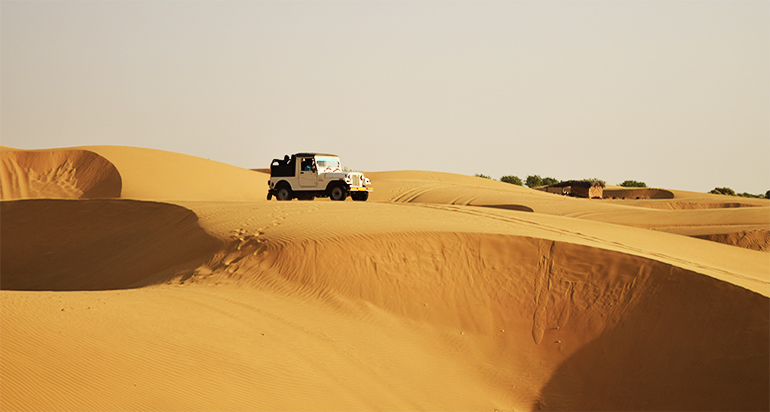 This Luxury Jaisalmer Desert Camp provides you the glimpse of Patwon Ki Haveli. 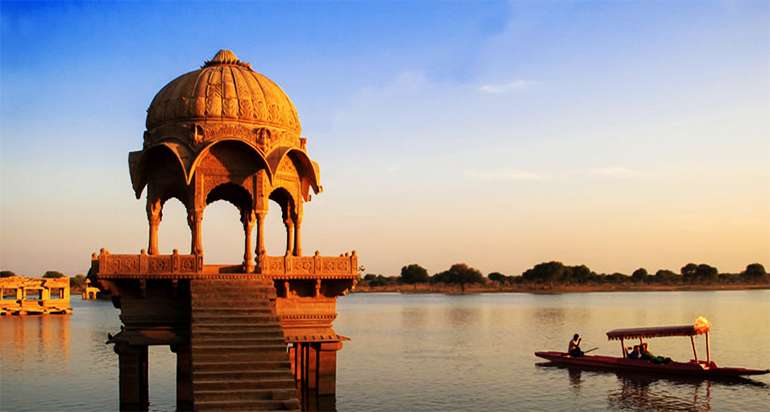 Royal camps in jaisalmer give you the glimpse of Gadsisar Lake is one of the major tourist attractions of Jaisalmer. Just leave the madding crowd behind and venture towards the outskirts and you will find yourself next to the famous Gadsisar Lake. Contrary to the popular belief, it is not an oasis but a water conservation tank made around 1400 A.D. by the then maharaja of Jaisalmer, Maharwal Gadsi Singh. Can you believe this structure just outside the city walls once acted as a reservoir that controlled the entire supply of water to the arid city.